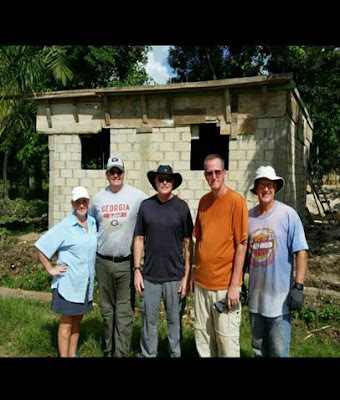 Our service project to the Dominican Republic’s eastern Third World villages (Bateys) that service the sugar cane fields, inhabited by Haitian immigrants, saw us team up with Johns Creek Baptist Church to complete the construction of a water house. In a few months the water house will house a state-of-art reverse osmosis water purification system that will provide clean water for three villages. Right now none of these villages have access to clean water in their batey/village. 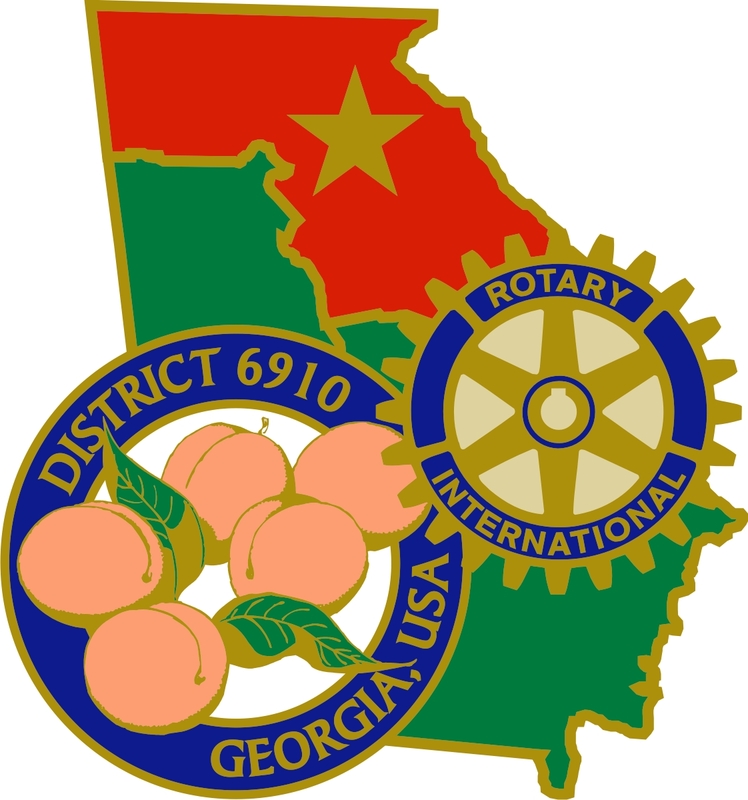 Lives will be changed, some may be saved, due to the work of Rotary. Sue Kay, Lynn Carlson, Dr. Allen Bowns and Dr. Richard Meaders did amazing work in pursuit of our project’s goals.